Receiving medical bills in the mail can be a bit intimidating. 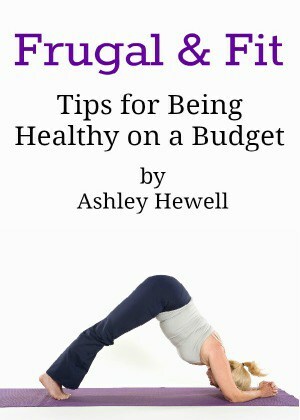 You want to be able to focus on your health and getting well, not the ridiculous amount. 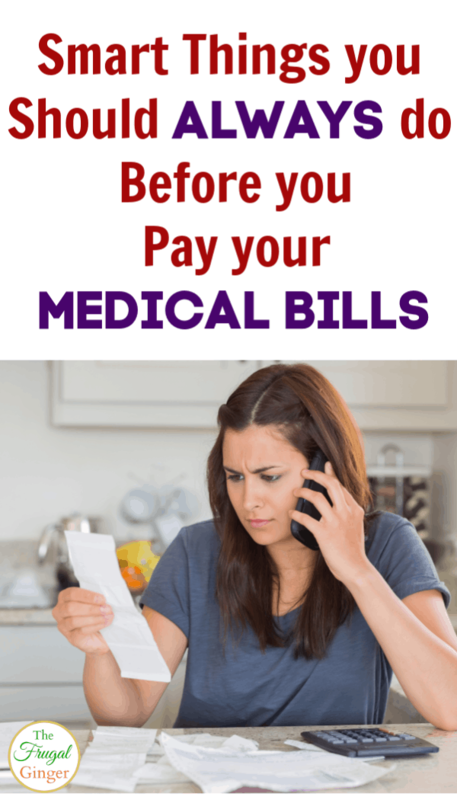 Being smart about paying your medical bill can save you a lot of money. People that enter the codes or amounts are human and make mistakes. Here are some things you can do to make sure you aren’t paying more for your medical treatment than you need to. 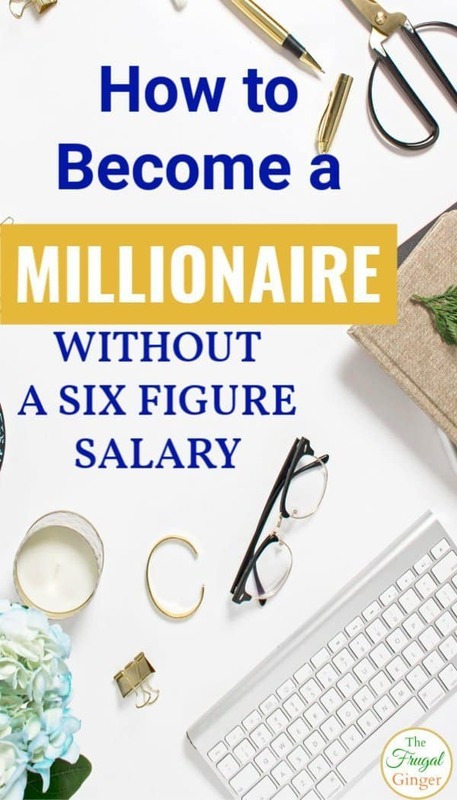 We all dream of becoming a millionaire and it really isn’t that far out of reach. With the right financial planning and lifestyle changes, there are simple ways to become a millionaire. You don’t have to make a six figure salary or inherit a ton of money to become a millionaire, anyone can do it. It doesn’t have to be expensive to go green. 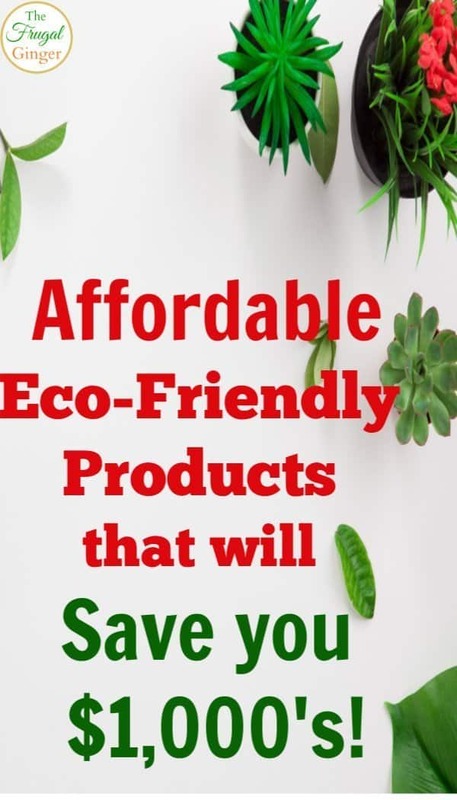 There are so many affordable eco-friendly products that will save you money. I have used many of these myself and have saved my family $1,000’s every year. Being eco-friendly is about producing less waste and that can save you so much money over time. Every little bit adds up! 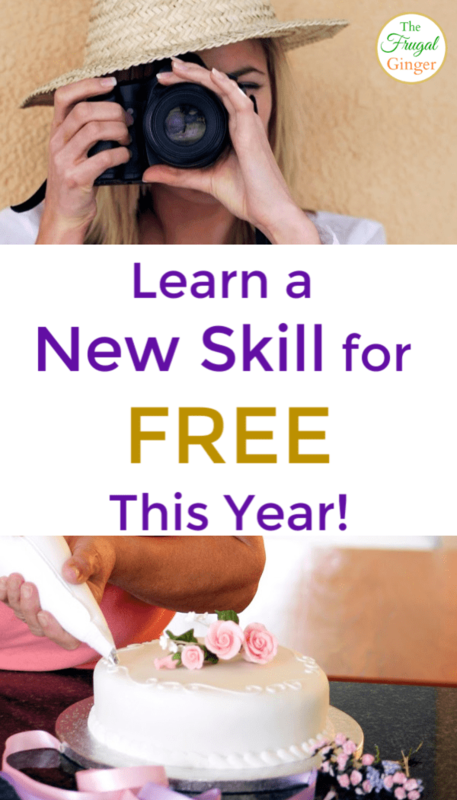 When I became pregnant five years ago, I knew I wanted to be a stay at home mom. 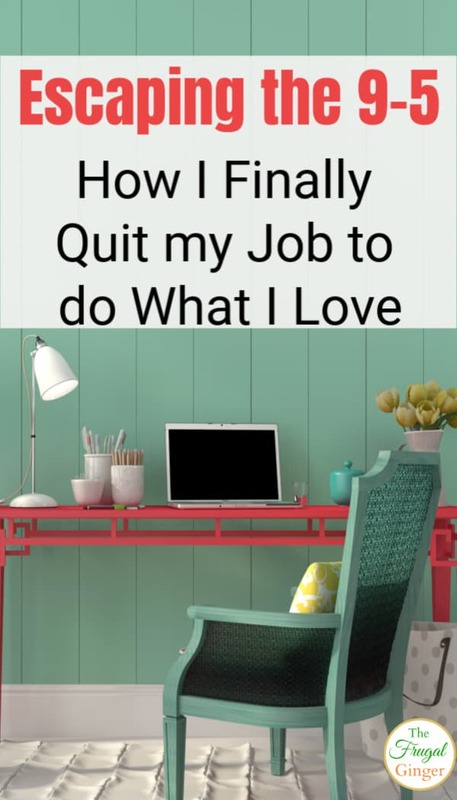 My new mission was escaping the 9 to 5 so that I could do just that. I came up with a plan and I am happy to say that five years later, I am still my own boss and hope to be for many more years to come.